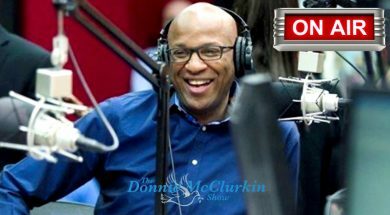 Special surprise came to DMS studios…this was funny. 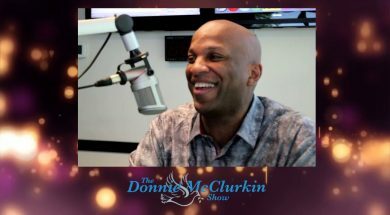 Special surprise came to DMS studios that started getting out of control…this was funny. 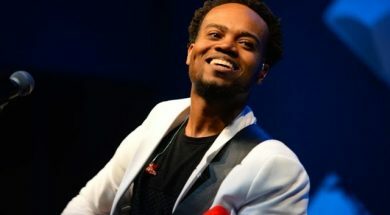 Travis Greene – What do you feel catapulted your career? 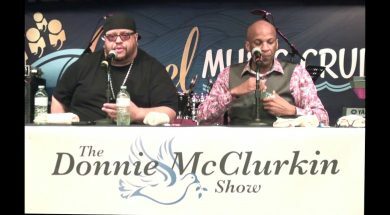 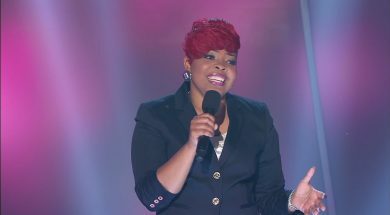 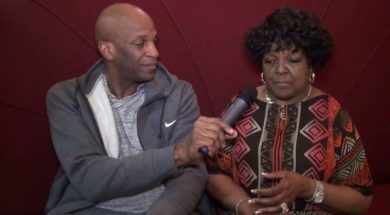 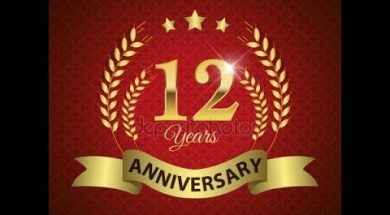 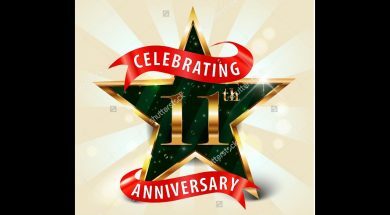 Jonathan Butler, Bryan Popin, Tamela Mann, & Todd Dulaney give a big congrats to pastor Donnie for being on the air 11 years. 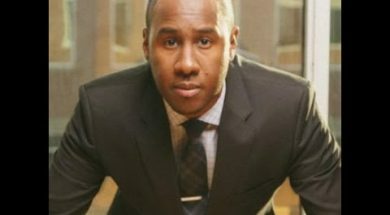 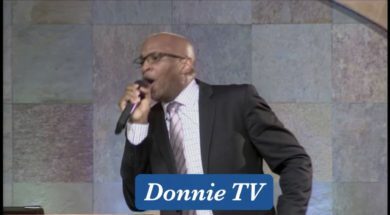 Missed the show, go to http://donnieradio.com/ also visit https://donnietv.com/ to view more video interviews & much more.